With the increasing use of mobile phones and tablets and the widespread use of internet networks, the use of applications designed for these platforms is increasing. Users generally have to input various types of data while using these applications and specifying date is one of the input types. 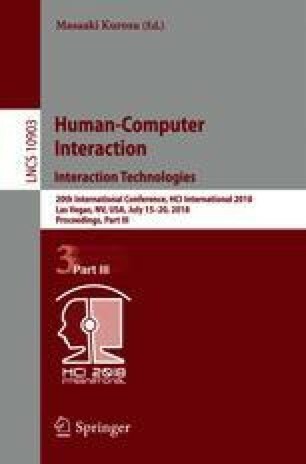 In the scope of this study, a user study with 10 participants was conducted to compare four different input methods, which were used for specifying dates in mobile forms. Four different input methods were textbox, divided textbox, datepicker and calendar view. Time required to complete date entry tasks and errors occurred during these tasks were recorded and participants’ preferences were gathered. Textbox was found to be the fastest and most accurate input method while calendar view was the slowest and most error prone. In addition, participants preferred divided textbox the most.